Having a history of art is great, but knowing how to apply it is even better. 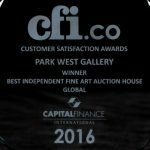 Learn the art of collecting fine art from Park West Gallery’s team at an Art Collecting Discussion with Park West Gallery Director David Gorman. 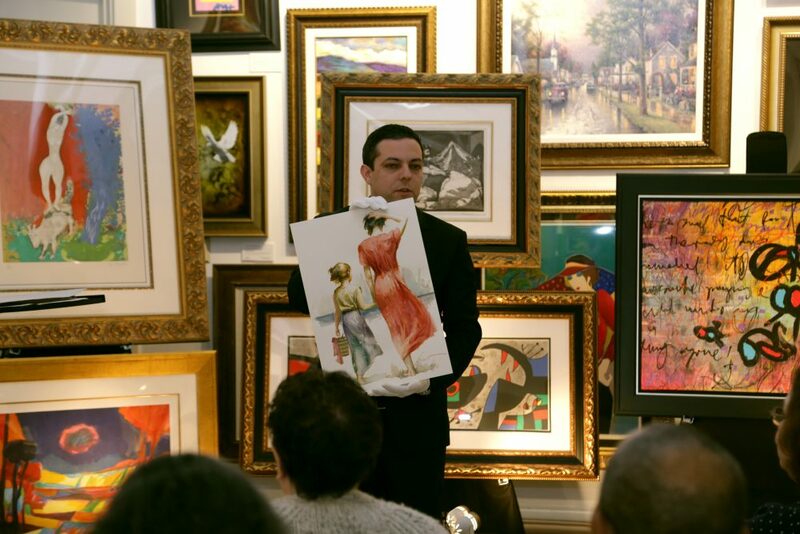 This free event will be held at 3 p.m. on Saturday, February 4 at Park West Gallery’s Southfield, Michigan location. Enjoy an entertaining and educational talk that covers all the major artistic movements and artists from the past 400 years. Once the discussion concludes, attendees can put their newfound knowledge to the test with a guided tour of the gallery, featuring 23 exhibition spaces. Park Wet Gallery Director David Gorman carefully shows collectors an unframed work by Pino. Oftentimes, intellectual intimidation keeps people from experiencing the art world – the feeling of “I don’t know enough about art to enjoy it.” Park West’s mission is to demystify this false notion of exclusivity and make art available to everyone. 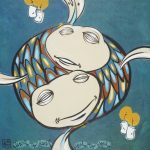 This event is intended for beginning collectors and experienced art lovers alike, with all attendees walking away with the tools needed to better appreciate art and collect with confidence. Please call (800) 521-9654 ext. 4 or email RSVP@parkwestgallery.com to reserve your spot for the art collecting discussion. Park West Gallery is located at 29469 Northwestern Highway in Southfield, Michigan. Can’t make it to the gallery? No worries, you can still experience the art collecting discussion in real time with Facebook Live! Visit and like our Facebook page to receive the notification for when we go live at 3 p.m. EST. Feel free to submit questions during the live stream. 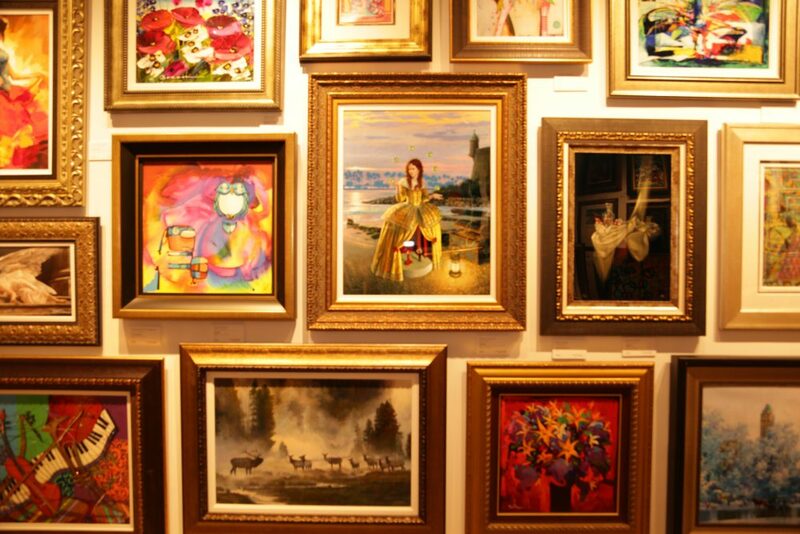 Park West Gallery is the world’s largest privately-owned art dealer, providing fine art to more than 2 million collectors via art auctions aboard more than 80 cruise ships around the world. Is there any way that you can videotape the seminar? I live in Southern California and can’t attend. I love the VIP events and always want to learn more about art! Yes there is, Barbara! We will stream the event in real time with Facebook Live! I am in New Zealand. Will the video be available to watch at a later time. If so, for how long? Hello Dianne! The video will be on our Facebook page’s video section after the event finishes.